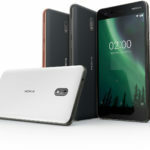 Roland has revealed more details about the Nokia device. So, the under-display fingerprint scanner (using an LG OLED panel) is the highlight feature of the device. The device’s project code is said to be A1P, also known as AOP. 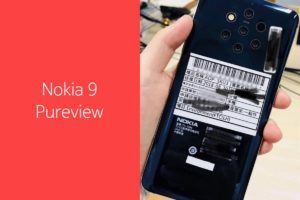 He also mentions of a high-risk camera which could mean something new and untested in the world of smartphone cameras..
Could be Nokia 9: A1N is the project code for Nokia 8 Sirocco. 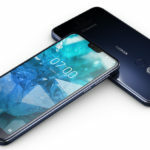 There is enough evidence that the Nokia 8 Sirocco was supposed to be launched as Nokia 9, but due to delay, Nokia pushed it as an upgraded Nokia 8. Now, since the project code A1P closely resembles the A1P of Sirocco, it appears to me that this will be the Nokia 9 that the Sirocco wanted to be. 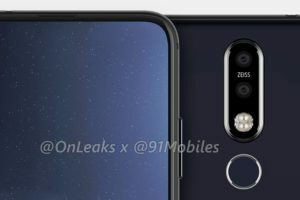 September launch: Apparently, the work on Nokia 9 (A1P) started in the mid of February 2018. 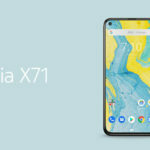 However, several hurdles, such as the latency issues with the under-display fingerprint reader and the camera caused the launched to be pushed further. 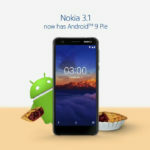 Nokia Mobile is now planning to launch the device towards September 2018. 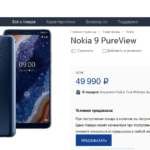 It seems that we are finally getting closer to the “TRUE” flagship which we always wanted from Nokia Mobile. 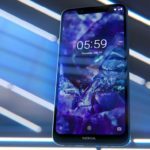 As per a new leak, which comes from a tweet by Roland Quandt, Nokia Mobile is working on a new smartphone which will be powered by the current high-end SoC i.e., the Snapdragon 845. So, HMD/Nokia has something with a current high-end SoC in the works. With a feature that was pioneered by a few chinese brands. More about this tomorrow (CET). Nokia Mobile hasn’t done something groundbreaking in the camera department. And given the fact that they are still pretty young, there are more chances that this will not be a camera flagship. Most likely, we’ll only be seeing a flagship smartphone with a mix of modern-day features and a powerful hardware. The end result could be similar to the recently launched OPPO Find X.
Roland promises to share more details about this new Nokia smartphone tomorrow. And we’ll update this post as we hear more from him. Meanwhile, he earlier mentioned that Nokia is also working on a smartphone powered by Snapdragon 710. The coming days are going to be exciting for sure! Stay tuned. Info: Featured image at the top is of the OPPO Find X. 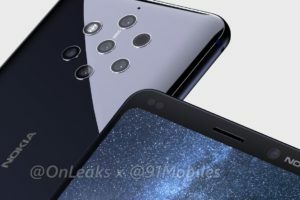 Leak: HD renders of Nokia smartphone with Punch-Hole display!